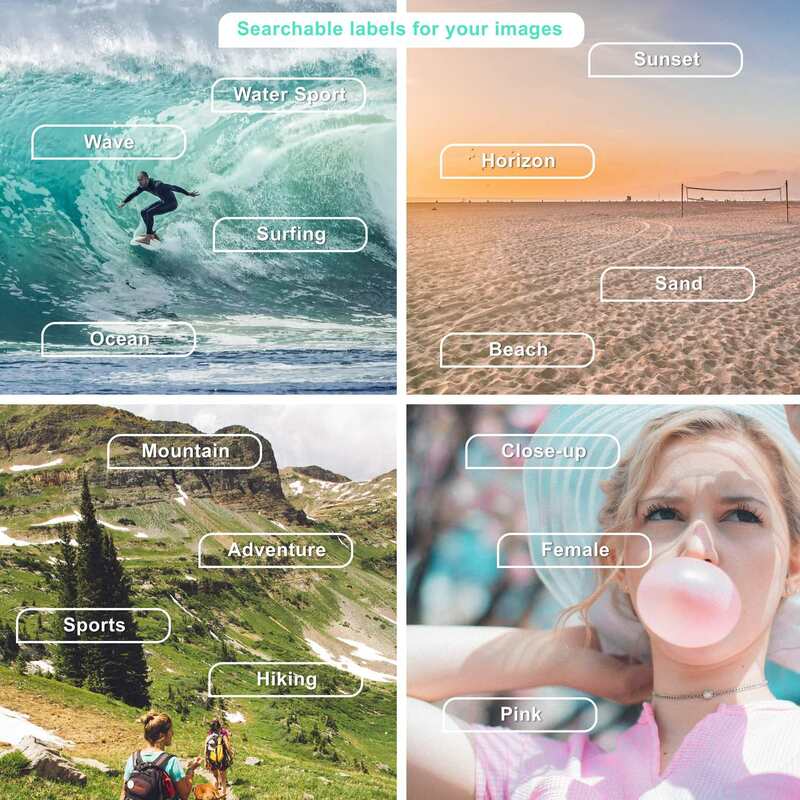 Fluxiom introduces object & scene detection for your images! Thanks to Nik MacMillan, Holly Mandarich, Julie Macey and Shea Rouda for the perfect picture to illustrate the new Fluxiom feature “automatic labels for your images”. With this new feature Fluxiom can detect and recognise objects, people and scenes in your images for better search results. The asset labels are trained and tested to reflect your image characteristics. This means you can search after labels like “Tree” or “Human” or “Portrait” and many more to find your relevant asset. Stay tuned for updates in the next blogpost.